April 14, 2015 Gary Gamblemovies, tv, upcoming releases to watch out for . Here is my third and final post for my new upcoming foreign thrillers that have been released or getting released very soon. For previous movie 1-7 just check related articles at the bottom of the page or just type it into the search bar. Hope you enjoy. 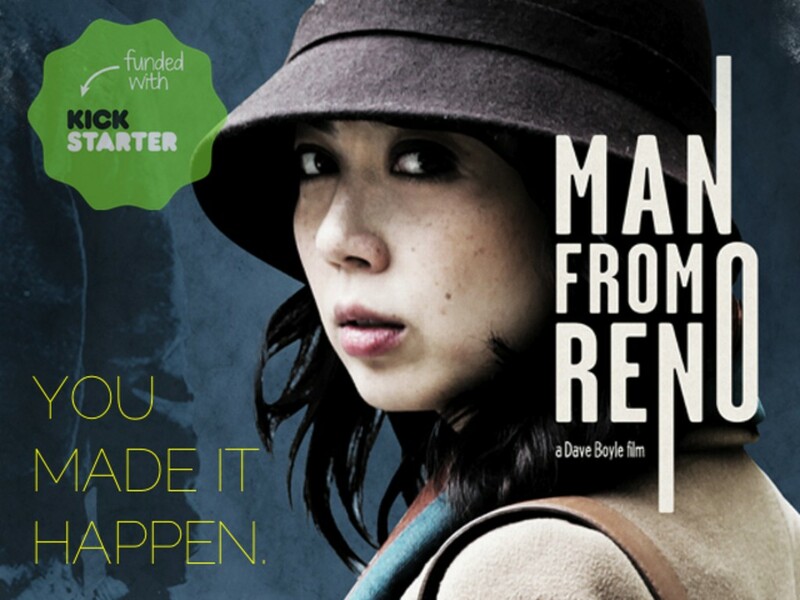 A mystery outside of San Francisco brings together small-town sheriff Paul Del Moral, Japanese author Aki Akahori, and a traveler from Reno who soon disappears, leaving behind his suitcase and a trail of questions. 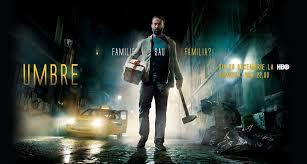 This is a Romanian movie which is really good, its not very often that I get to write about one. From the looks of this we have got ourselves a really good political(ish) thriller. I am hoping that this one can beam a little bit of light on the Romanian film industry. I have only seen a handful of films and every one of them was really impressive. I am sure Why Me? will prove even further that the Romanian film industry is something that requires some serious attention. Usually when I write about a TV show I would like to keep it separate and make my own Top Tv Shows (maybe I will soon) but this show just sounds far too good not to be throwing it up with the rest of these gems. Relu is a family man. He has two children, a wife and a double life. Seen through the eyes of his family, Relu Oncescu appears to be an ordinary taxi driver. No one suspects that Relu works as a collector for Capitanu’, a local mobster. Neither of the two worlds (his family and the mafia) knows of the other’s existence. Relu manages to keep everything under control, but not for long. After accidentally killing a man, he tries to get out of the underworld, but he can’t find his way back. Day by day, the secrets he keeps become increasingly oppressive and the lies begin to surface, one by one. Another new french thriller that looks really promising. 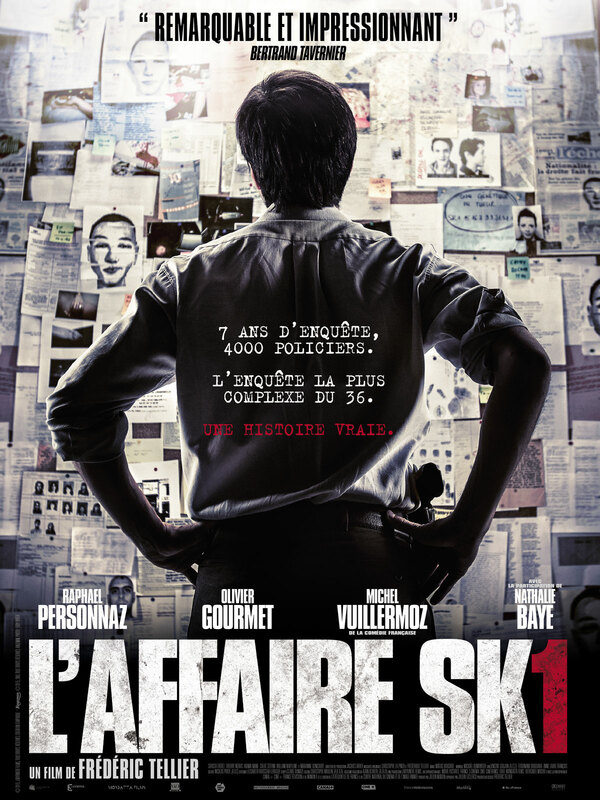 I was saying just yesterday that we haven’t had that many French films of late, and now the very next day I am writing about yet another French serial-killer movie. We have loads to be looking forward to, guys. Cops are on the hunt for a serial-killer dubbed, The Beast Of The Bastille. 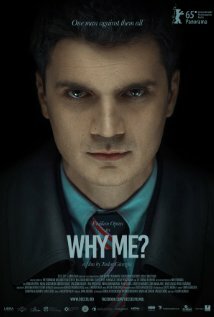 I think the film is based on a true story about a serial-killer who prowled the streets back in the 90’s. .